for forklift battery and charging technologies. A next-generation replacement for traditional motive power charging systems, ACT’s comprehensive suite of products and services are focused on integrating data to help you maximize utility, streamline operations and adapt as the motive power industry continues to evolve. how you can Be Like Jim. ACT’s product suite of smart appliances is designed to equip fleet owners and operators with the tools to maximize utility, streamline operations, and adapt to your changing business needs. Our team is committed to providing solutions that are not only innovative for the material handling industry, but solutions that allow our clients to innovate within their own business, too. A smart-grid solution for the future of warehousing, ACT’s product suite integrates information systems with user-friendly hardware that deliver results for the fully-optimized fleet of the future. World-class motive power asset management. A smart-grid solution for the future of warehousing, ACT’s product suite integrates information systems with user-friendly hardware that deliver powerful results for your fleet. Guarantee a fully operational fleet through remote monitoring and maintenance with ACTintelligent. 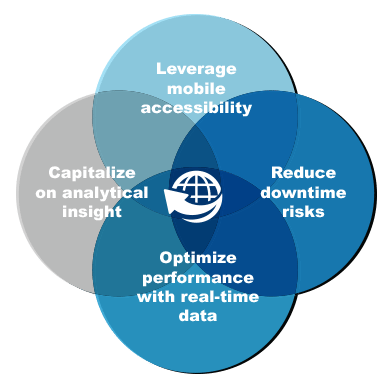 Avoid unplanned equipment downtime and service costs, protect the integrity of your assets. Through ACTintelligent, translate your Quantum and BATTview data into actionable results, deliver value and sustain growth. Intelligent and intuitive motive power analytics. 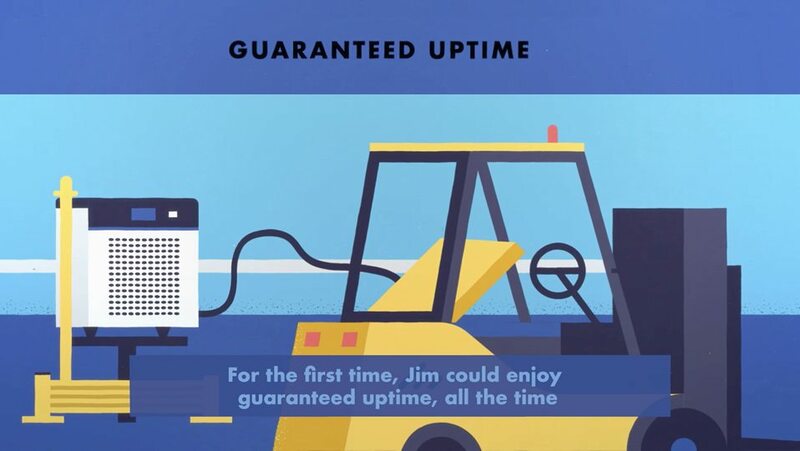 ACTview is the industry’s first cloud application for remote management of forklift battery and charging equipment, bridging the gap in the material handling equipment handling industry as the first two-way communication platform for battery and charger assets to fully operate as smart industrial appliances. The next generation of industrial battery monitoring and diagnostics. BATTview is the first smart appliance in the material handling industry that allows for real-time, two-way communication between your Quantum charger and ACTview. 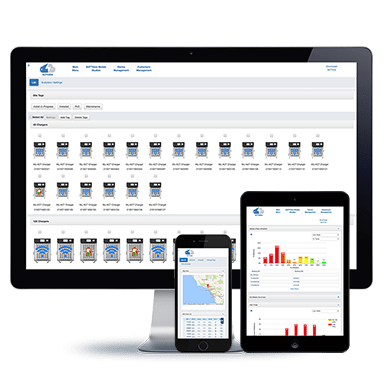 Remotely access operational logs and battery performance data and easily manage the performance of your forklift batteries. An industrial appliance designed to make your fleet work smarter, not harder. Quantum chargers are designed so you can fully control your power from anywhere. With a five-year, world-class warranty, Quantum chargers are smart-grid-ready and solutions-focused, resulting in reduced maintenance and replacement costs. To contact an ACT professional for sales or service, please fill out the following form and we will be in contact within 24 hours.